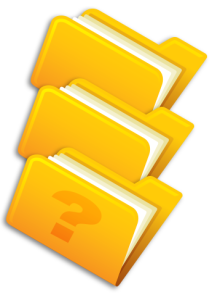 What’s in your files, do you know? How many forms have been completed? The world has changed! It is now cost effective and simple to track forms, trends, assessments, records, and more. Get what you need for one fair price. Quit flipping through reams of paper, storing files and worrying about what you might be missing. Instead use our Trackit Assessment App to complete and submit forms instantly from a tablet. Your forms are transformed into smart, searchable, accessible data. Trackit provides paperless digital tools to systematically collect, track, analyze, and act on personnel data.